Purchase and instantly make money! This duplex is already rented on both sides! 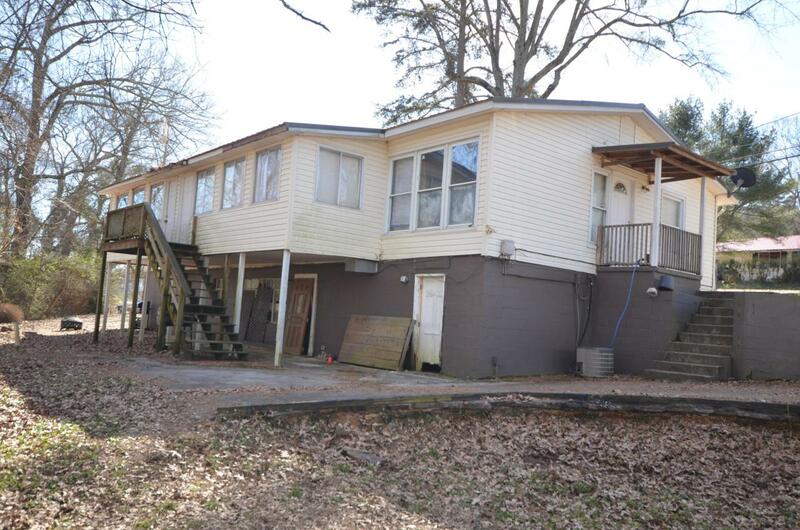 This duplex has TONS of storage underneath each unit and B has a small one car garage. Each unit offers 3 bedrooms and 1 bath with a large eat-in kitchen and tons of cabinet space. Close to I-24, shopping and restaurants! Property is being sold as is.